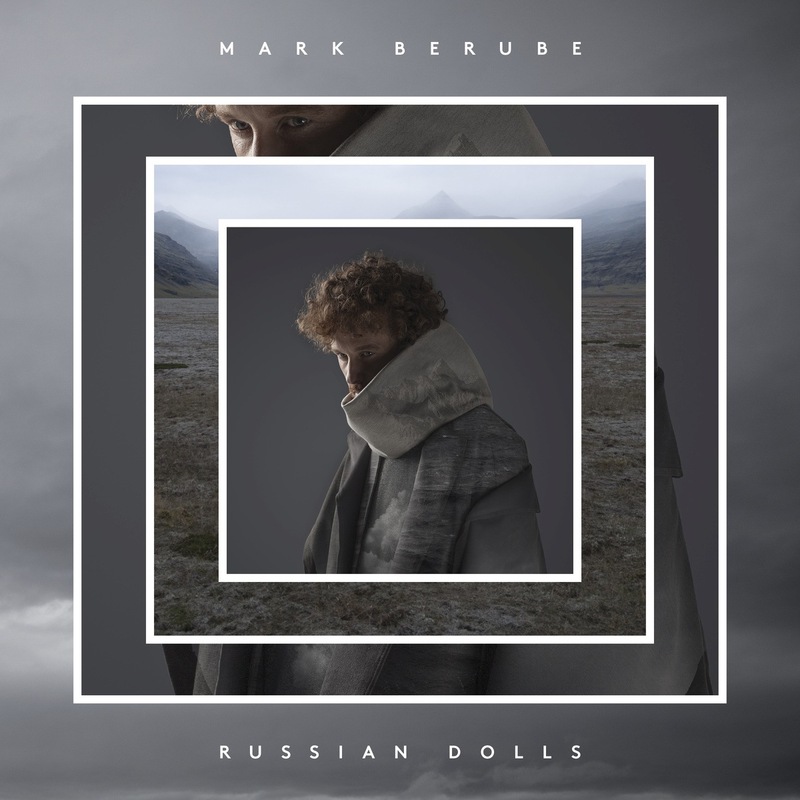 Mark Berube’s Russian Dolls is an album in the truest sense of that word. A very rewarding aural experience, it is a collection of songs crafted out of mostly an impressionistic stream of lyrics woven into a music tapestry threaded out of signposts extending from Zach Condon (of the band Beirut), a chipper(ish) Ron Sexsmith, and Beck, to Paul Simon, Arcade Fire, and The Killers. Tying it all together is a production stylistically reminiscent of Philip Glass, Penguin Cafe Orchestra, and The Beatles (circa Magical Mystery Tour). To be fully appreciated, Russian Dolls should be listened to from the first to the last note, and more than once. It is an album that requires attention, but also an album that reveals more and more of its gratifying self with every new listening. Like a Russian doll itself, Berube’s Russian Dolls is a seamless composite of ever-expanding individual pieces your mind can dance to.